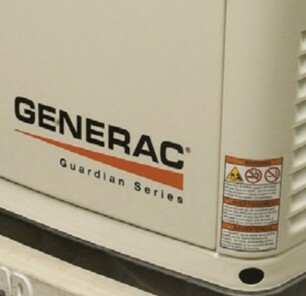 When it's time for furnace repair, replacement, or installation, it's essential to have services properly performed. Otherwise, your system won't run at maximum efficiency, causing it to potentially break down prematurely. 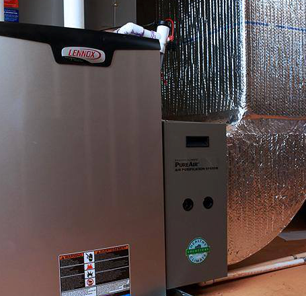 We have decades of experience installing every make and model of furnace. 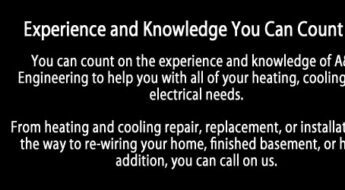 You can rest assured you'll receive quality service and superior workmanship every time for every furnace repair, replacement, or installation we do. At A&M Engineering, we specialize in Air Conditioning repair and Air Conditioning Installation, replacement, new construction, and maintenance of HVAC systems for your home or business. Whether you're looking for air conditioning installation, air conditioning repair, or other services, the A&M Engineering team has the tools and knowledge to help our clients make an informed and cost effective decision on their heating and cooling needs. Licensed, insured and bonded electrical contractors will handle your electrical needs including circuits, switches and outlets, panel upgrades, indoor and outdoor lighting, new construction and remodeling. Don't trust your wiring to just any electrician, allow our professionally trained and experienced electrical contractors to handle your wiring. Whether you simply need a ceiling fan wired, or generators for your home, give us a call. 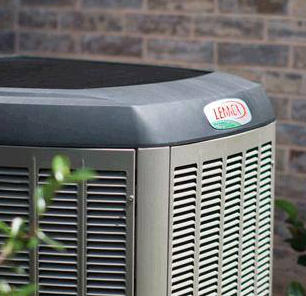 At A&M Engineering, we are excited to offer Ultimate Comfort Systems from Lennox. 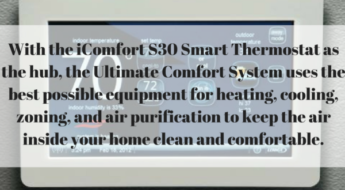 This is the most advanced, most efficient, most capable heating, air conditioning, and air filtering system ever created. "Randy Fisher at A & M Engineering has been our go to guy with our furnace and air conditioner. He comes quickly, always on time, efficient, and cleans up afterwards. We will never use anyone else for our heating and cooling needs." "A&M installed a 17KW whole house generator two years ago. I am mad at myself for not installing it years ago. Its a great feeling knowing my house is safe when the power goes out. Thanks A&M!" "As facilities manager at Danto Health Center, our patients' comfort is mandatory. When there is a problem, it is always am emergency. A&M will be on-site the same day to resolve the problem. Randy has been servicing Danto for over ten years. Keep up the good work." "The Best! Did exactly what needed to be done, when it was to be done. Randy is confidant in what he does and it makes you feel comfortable with the whole process." "The owner, Randy, is a multi-talented guy with all the skills and certifications from HVAC, to electrical to pipefitting to complete most any job. Straight shooter with no BS. If you like dealing with the owner who takes complete responsibility for the job and your satisfaction - give him a call."